This month, Roger Wiesmeyer’s Mozart in Nashville will present concert celebrations to honor the Austrian composer Wolfgang Amadeus Mozart’s 261st birthday. This annual tradition features an ensemble of local musicians – including members of the Nashville Symphony, free-lance professionals, and amateurs – who perform two benefit concerts for a local charity featuring music by Amadeus, who was born on January 27, 1756. Friday, January 19, noon, at St. George’s Episcopal Church, 4715 Harding Road, Nashville. Monday, January 22, 7 pm, at Edgehill United Methodist Church, 1502 Edgehill Avenue, Nashville. These special events will benefit the Children’s Kindness Network, who are at the forefront of countering bullying and teaching kindness and empathy to our youngest citizens. 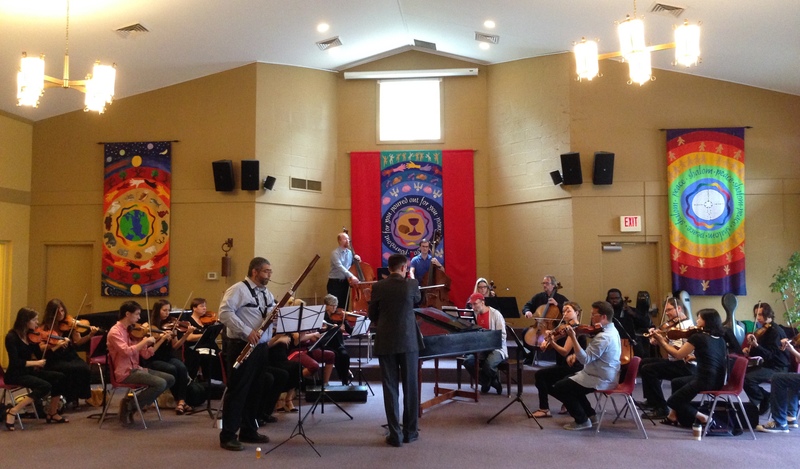 Music City’s unique Nashville Concerto Orchestra will present their fourth concert next Saturday, April 15, bringing full circle the NCO’s first annual cycle of seasonal concerts that began with their Summer 2016 concert last June. 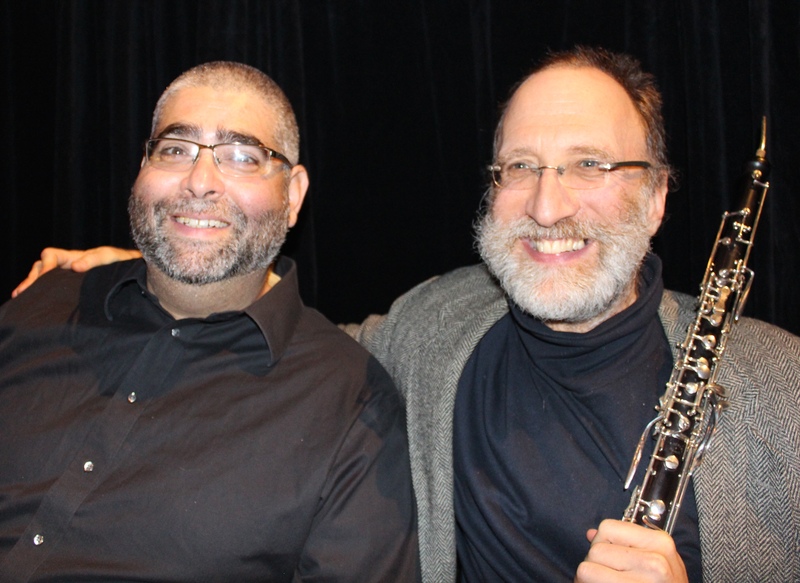 This week I spoke with the orchestra’s founder Roger Wiesmeyer and this concert’s soloists about the upcoming program and the special opportunities this ensemble provides. 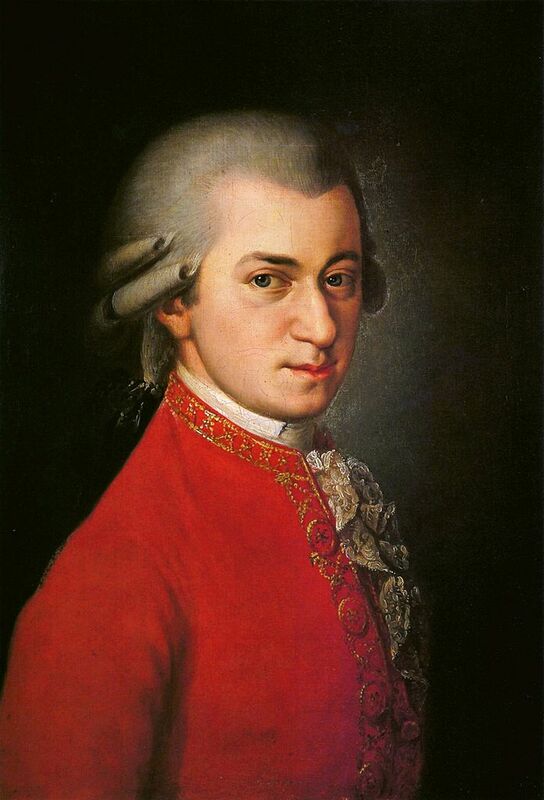 Wolfgang Amadeus Mozart was born on January 27, 1756. For the 15th consecutive year, Roger Wiesmeyer’s Mozart in Nashville will present concert celebrations in honor of the Austrian wunderkind’s birthday. As in years past, this year’s events feature an ensemble of local musicians – including members of the Nashville Symphony, free-lance professionals, and amateurs – who will perform two benefit concerts for a local charity featuring music by Amadeus. Friday, January 13, noon, at St. George’s Episcopal Church, 4715 Harding Road, Nashville. Monday, January 23, 7 pm, at Edgehill United Methodist Church, 1502 Edgehill Avenue, Nashville. Proceeds will benefit the Mary Parrish Center for victims of domestic abuse and sexual violence.